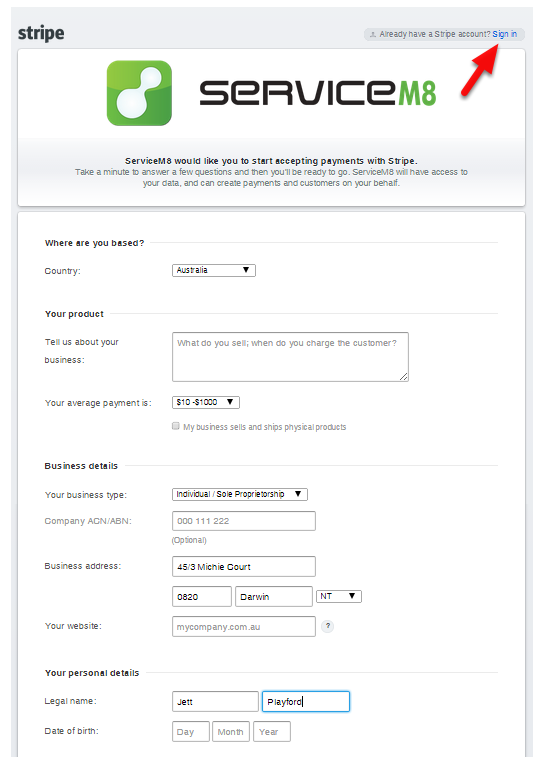 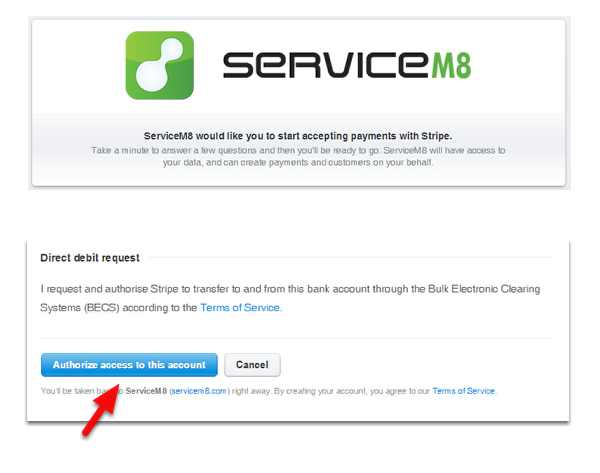 In this lesson you will learn how to integrate your Stripe's account with your ServiceM8. 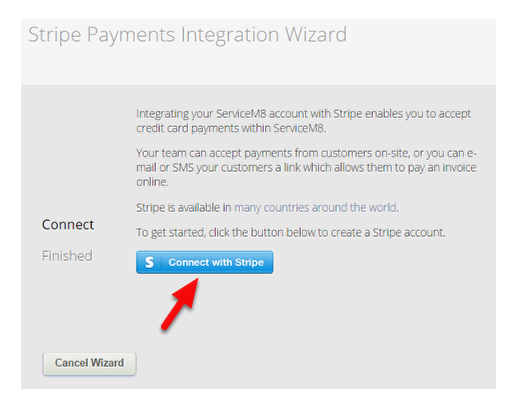 From the ServiceM8 Add-ons page, scroll down until you find the Stripe add-on. 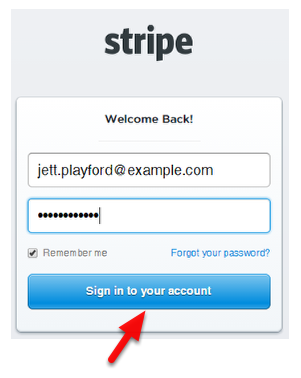 Note: We suggest that you read and understand the Terms of Service from Stripe. 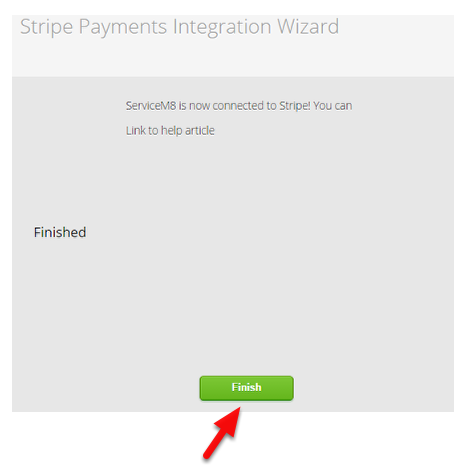 Once successful, click Finish and you're done!